World class striking. Great Workout! Relieve Daily Stress. Great Workout! Choosing Ludwig Martial Arts Join the Family! 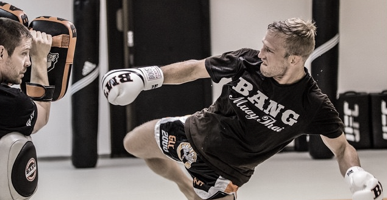 Professor Ludwig give and team give passionate instruction in both Bang Muay Thai and Brazilian Jiu Jitsu. 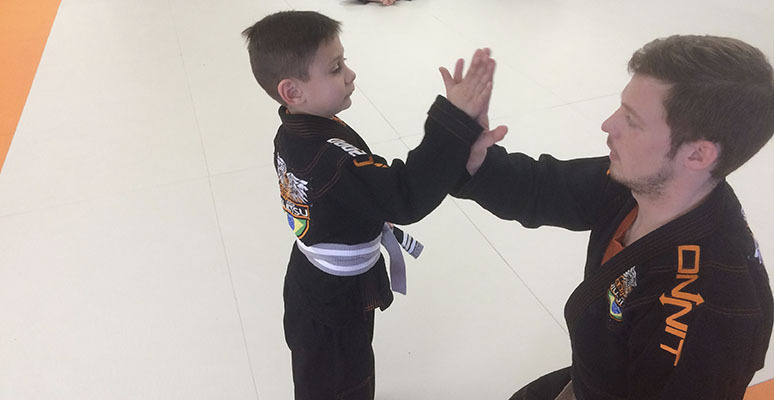 Their enthusiastic and detailed approach to class is what separates the experience of Ludwig Martial arts from other schools.